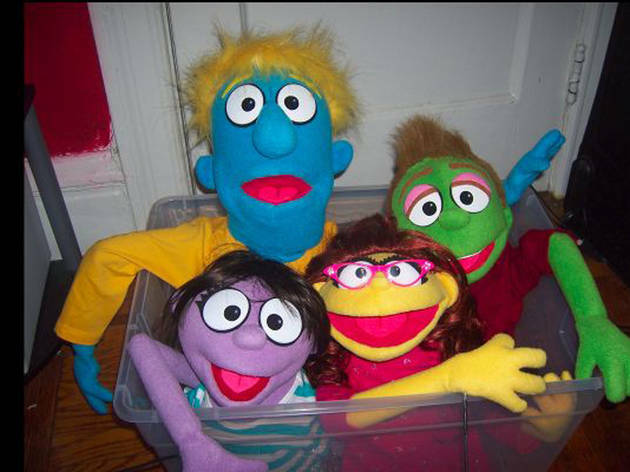 New York Children's Theater Festival presents Cheater, Cheater, Pumpkin Eater! Part of the New York Children's Festival, which showcases emerging talent in live children's entertainment, Cheater, Cheater Pumpkin Eater! tells the tale of Maddie, a young girl who must decide whether or not she has to cheat to become a star. 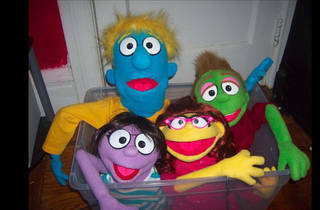 Using music, humor and puppets, the play will teach little ones about the power of honesty and believing in yourself. Ages 3 to 7.